The last available reservation will be at 6:30PM. 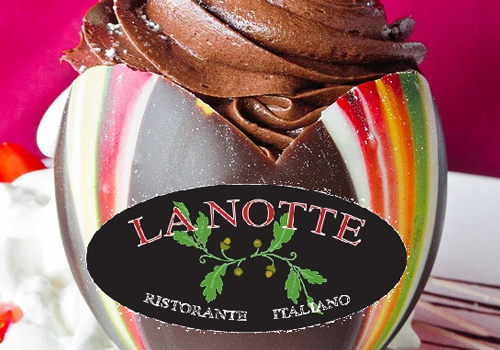 Featuring traditional Italian Easter dishes and much more!!! Seating is Limited please make your reservations today!!! 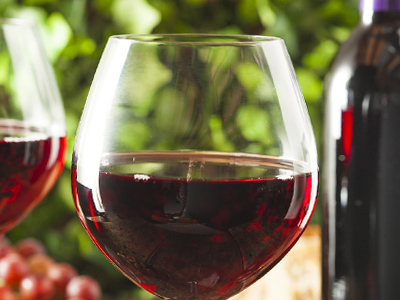 Take your taste buds on an unforgettable journey! 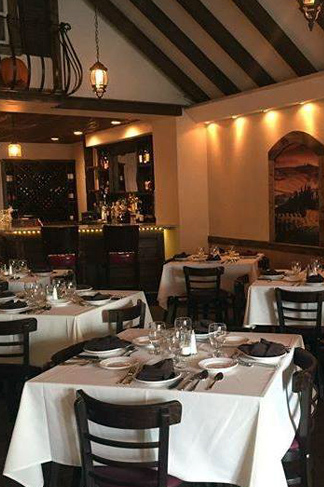 La Notte's executive chef and owner Giovanni Matteo Mancini has a multitude of recipes which draw on his upbringing in Italy, but also his families ancestral recipes from Rome, Tuscany, and Bari. 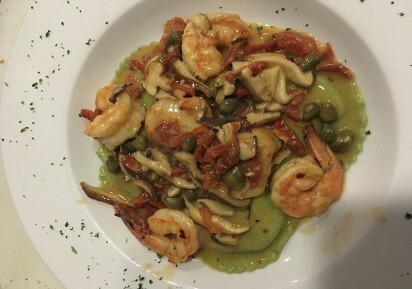 Years of experience and creativity allow him to bring the essence and flavor of Italy out in his cooking while creating new and sumptuous dishes. 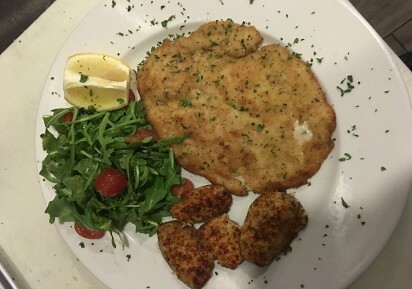 All of Giovanni's dishes are made to order satisfying every customer?s needs. Accommodating dietary restrictions and allergies when needed, but always providing fresh delectable dishes for every palate. Giovanni brings the flavor of Italy and the ambiance of upscale downtown Chicago dining to Oak Park's Marion Street district. His contemporary twist on old favorites of authentic Italian cuisine make you come back for more time and again. Executive Chef and Owner Giovanni Matteo Mancini blends old-world Italian cuisine and modern culinary techniques to create dynamic dishes that you won't find anywhere else. 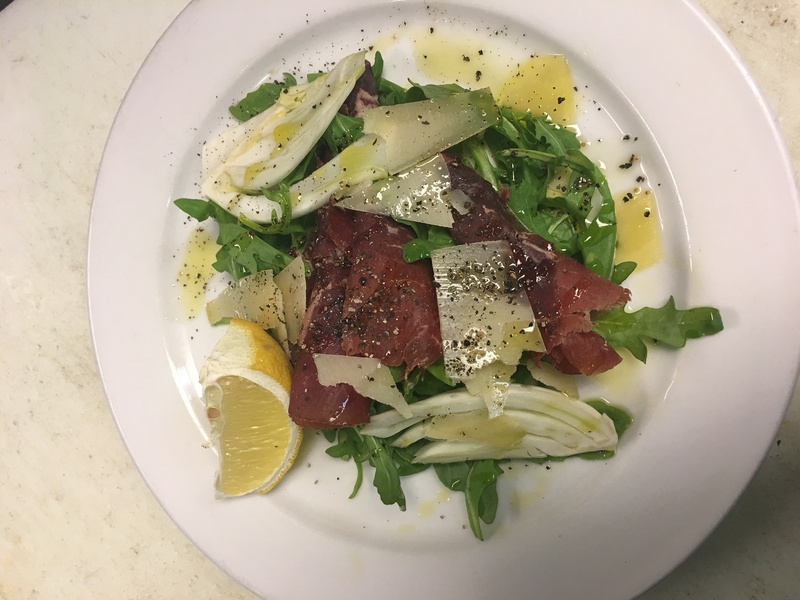 Trained by his great-great-grandmother before attending culinary school in the US, Giovanni draws on years of experience to bring out the essence of traditional Italian cuisine while making scrumptious new dishes. 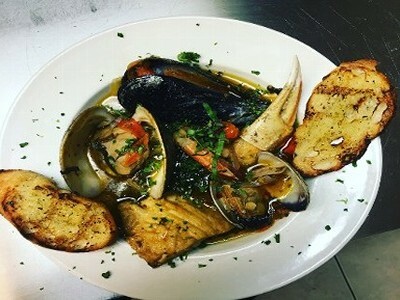 Using favorite childhood recipes—along with his family's ancestral recipes from Rome, Tuscany, and Bari—Giovanni brings the flavor of Italy and the ambiance of upscale downtown Chicago dining to Oak Park's Marion Street district. Each and every dish is made to order, satisfying customers' cravings and dietary needs. 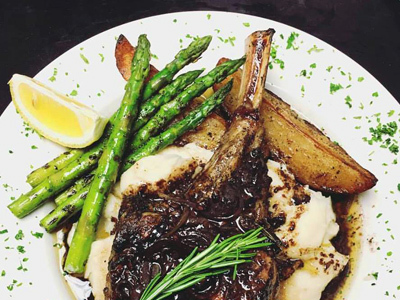 Giovanni goes above and beyond to accommodate allergies and dietary restrictions, while still providing fresh, delectable dishes for every palate.